Not totally official yet-- I think they're waiting to see if I _really_ deliver the manuscript this month <g>--but there's a rapprochement between US and UK, at least. If you're wondering what her UK and US publishers have been arguing about, look here for the details. I think it's great that they managed to come to an agreement, even if it's not 100% finalized yet. On the Canadian Amazon site. On Random House's Diana Gabaldon page (this is Diana's US publisher's site, so I would think they'd have an accurate date). Oddly enough, the only thing listed there for SCOTTISH PRISONER right now is an e-book version. (What kind of e-book format? It doesn't say.) 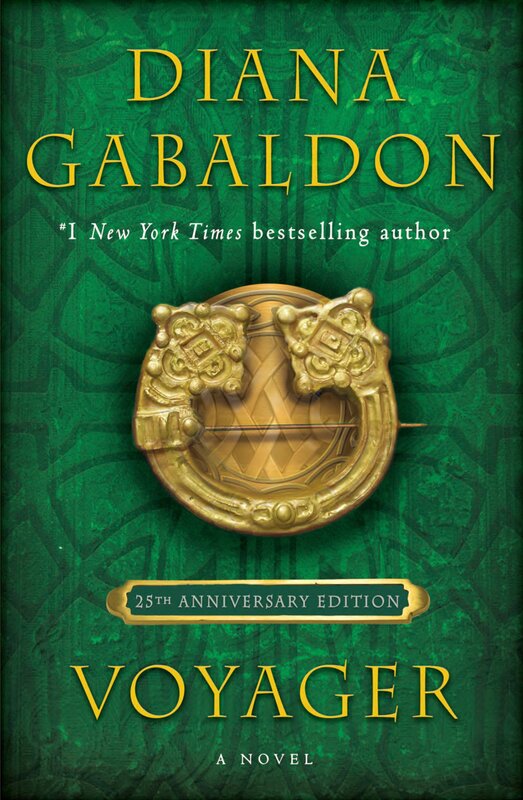 I'll keep watching that page and will, of course, post here if I find out anything further about the US hardcover edition. 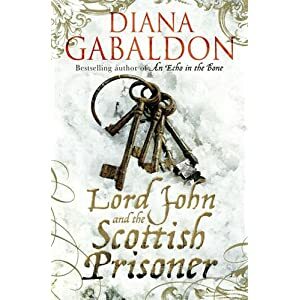 Interestingly, the Random House site lists the book under the title THE SCOTTISH PRISONER (A Lord John Novel). 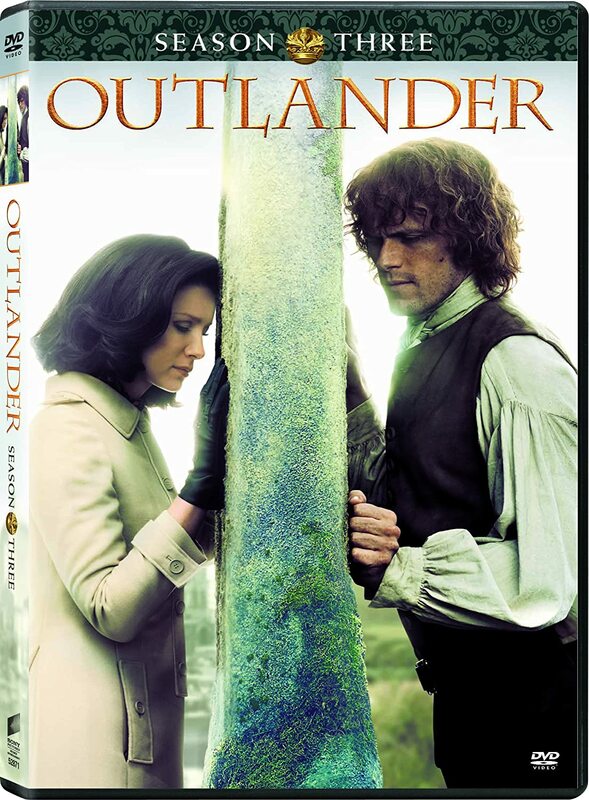 I don't know if they've decided to change the title officially from LORD JOHN AND THE SCOTTISH PRISONER, or if that's just a mistake on the part of whoever put the information online. Diana is in San Diego at a conference over the weekend, but when she comes back next week, I'll ask her about this. Anyway, please remember that all of the above information is subject to change! Until Diana confirms it, or makes some sort of announcement on Compuserve, her blog, or her web site, please don't take any of this information as set in stone. I'm just passing it on because I thought it was interesting. Why does Diana have to write 120,000 words or whatever? Why can't she just write the story as she is led....can it not be longer or shorter than the others in the series? Surely she would have enough clout with the publishers to make the book any length she likes? 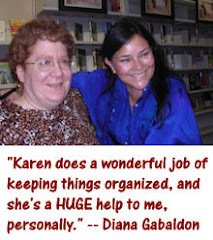 Karen, perhaps you should ask Diana as she knows you. Be interesting to see her response - thank you! Julia - all right, I'll ask her. 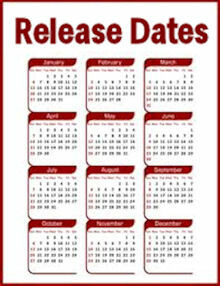 In a few days, after she's done with the Final Frenzy stage of SCOTTISH PRISONER and has more time to answer questions.